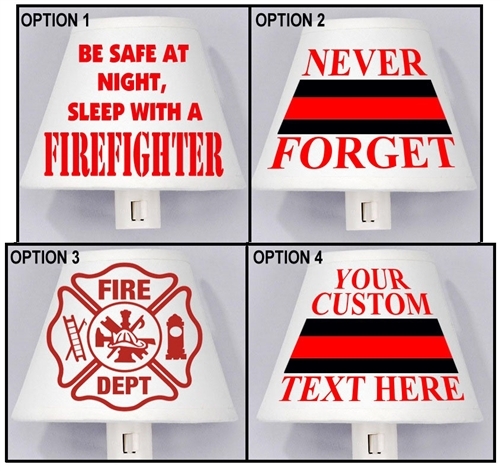 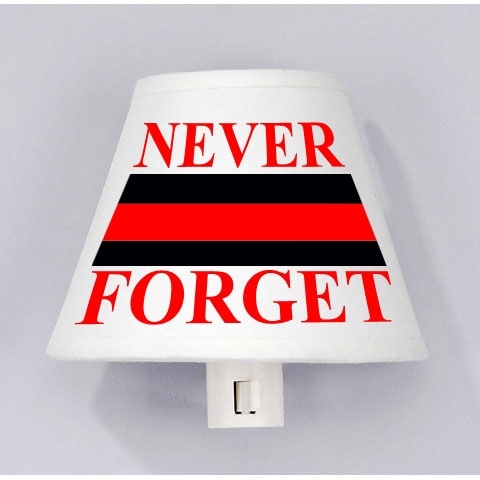 OPTION 1: "BE SAFE AT NIGHT, SLEEP WITH A FIREFIGHTER"
OPTION 4: Custom text design with Thin Red Line. 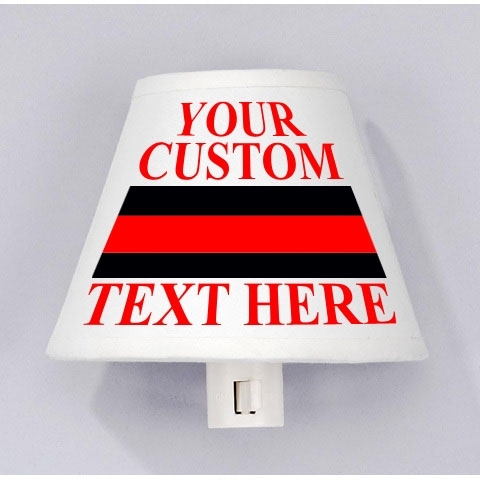 Please remember to provide your custom text above. 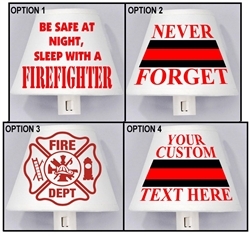 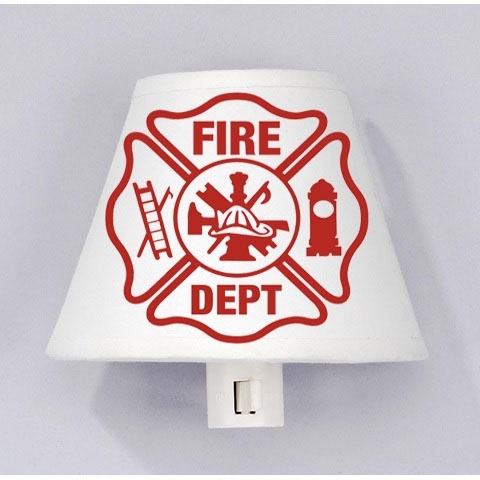 We can customize nightlights with other logos, graphics, or text upon request. 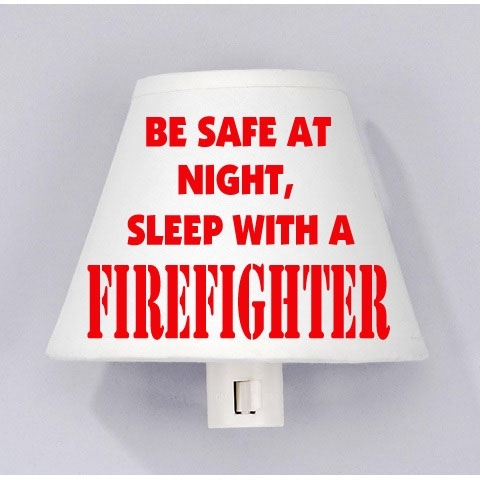 Please e-mail us at info@civilservicesupply.com.